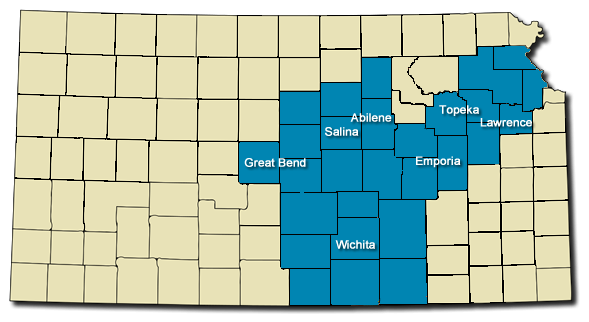 The Wichita Metro area has always been the anchor point of our business and that remains true today. However, as our client base has grown over the years so has our service area. Give us a call today to see if we service your area..